The manifest presence of the Holy Spirit attends to her meetings. She hails from Plateau state of Nigeria. She has been a member of her local church choir. She resides in Abuja. 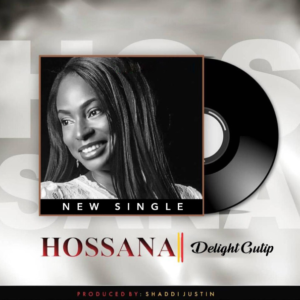 Her recent song Hosanna, is a song of worship to God almighty.